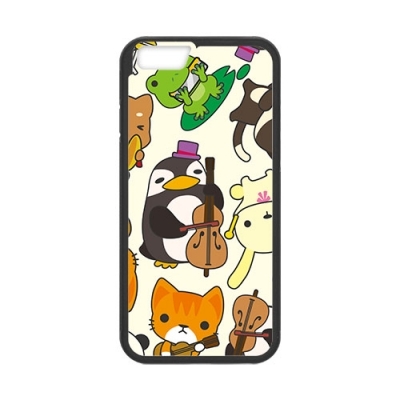 Online wholesale custom iPhone 6 case. 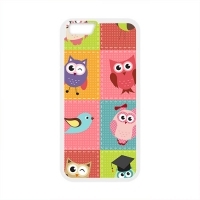 Using our advanced technology design your own phone case, gives it a distinctive look. 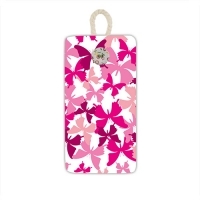 This case easy to carry or slip inside your favorite handbag when you're on the go.